Belle Banne Conveyor Products is a 100% privately owned Australian company. We are a young company, established in 2009, but have over 60 years combined experience in the materials handling industry in both Australia and abroad. The Belle Banne brand is synonymous with performance, and is the leader in its field for the development and manufacture of “high performance, high quality” conveyor belt equipment. The original product has served the market successfully for over thirty years, and despite numerous imitations, is still the brand leader in terms of performance, life and value. Belle Banne Conveyor Products concentrates on building strong partnerships with manufacturers and channels to market, ensuring a diverse range of conveyor belt enhancing products are widely available throughout Australia, New Zealand and South East Asia. Belle Banne Conveyor Products understands that the Australasian Materials Handling Industry is at the forefront of world standards, and for that reason, our design philosophy, our technical knowledge and our approach to business is matched with the high performance nature of the industry’s we serve. Belle Banne products have been successfully used in the Australian materials handling industry since the 1970’s. 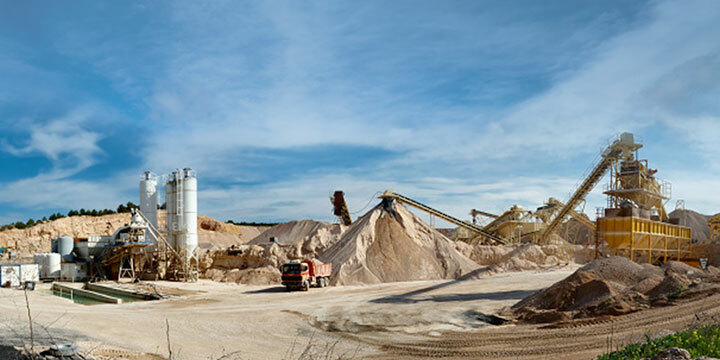 Our products can be found in a diverse range of industries including coal and iron ore mining, power generation, shipping terminals, hard rock and quarry applications. Products offered: Composite conveyor belt rollers, pulleys, scrapers, Belt cleaners, Ploughs, Trackers, CAI Fasteners, Lagging, Rubber moulded products and Maptsoft Mine Asset Software and more.